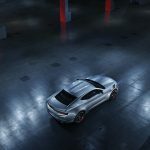 In order to become more and more competitive on the market, a lot of carmakers prepare special packages for their model lineup, equipping them with lots of exquisite exterior features and outstanding tweaks inside the cabin. 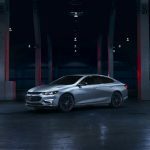 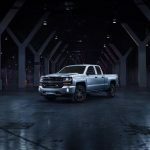 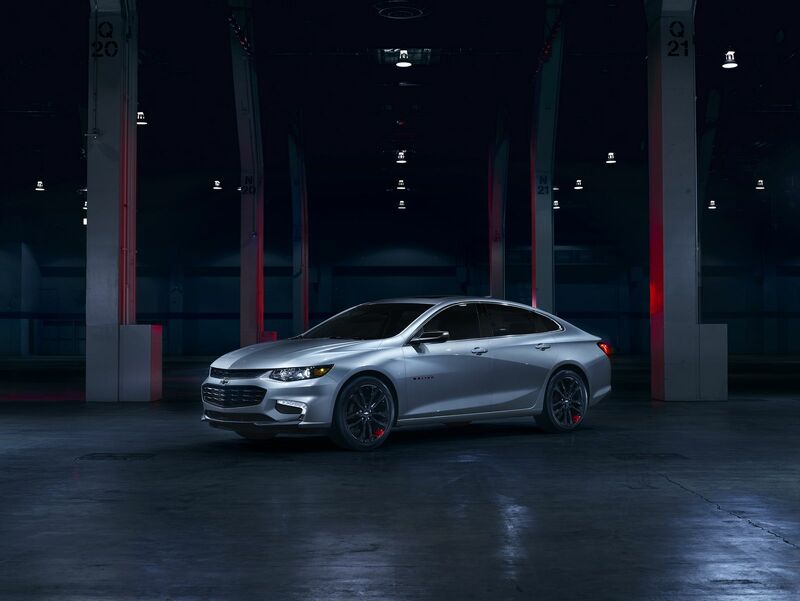 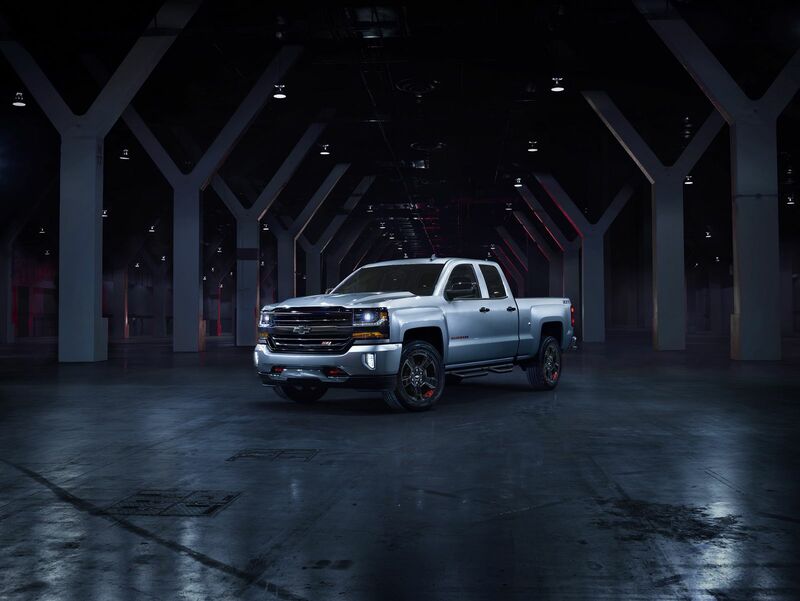 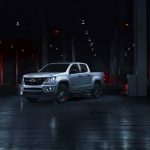 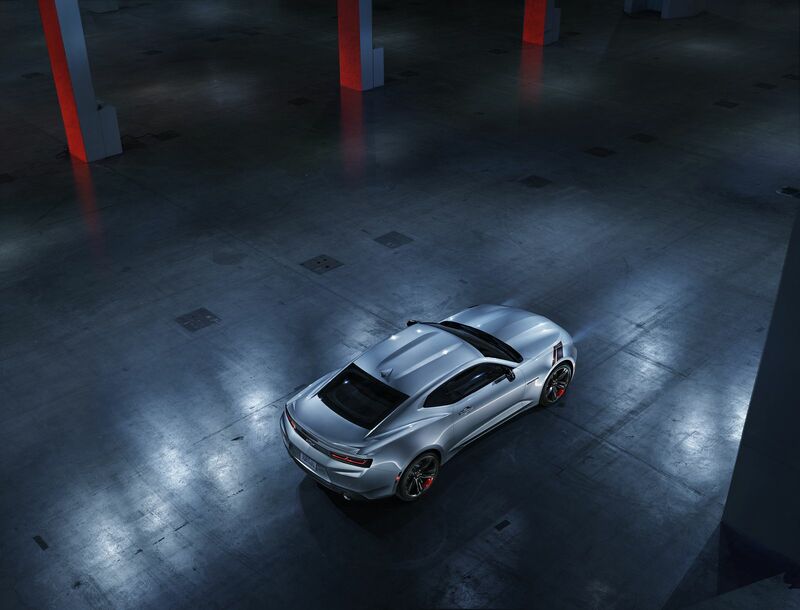 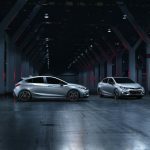 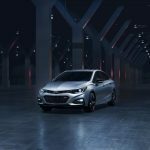 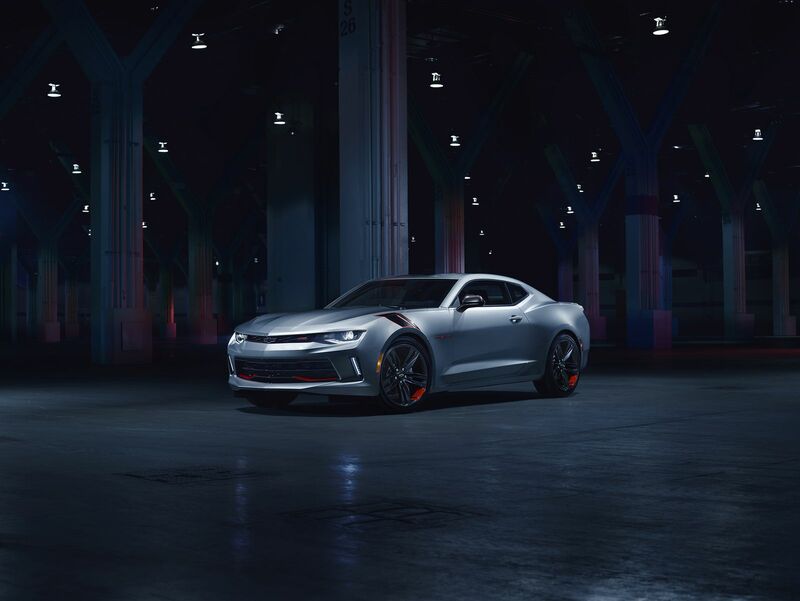 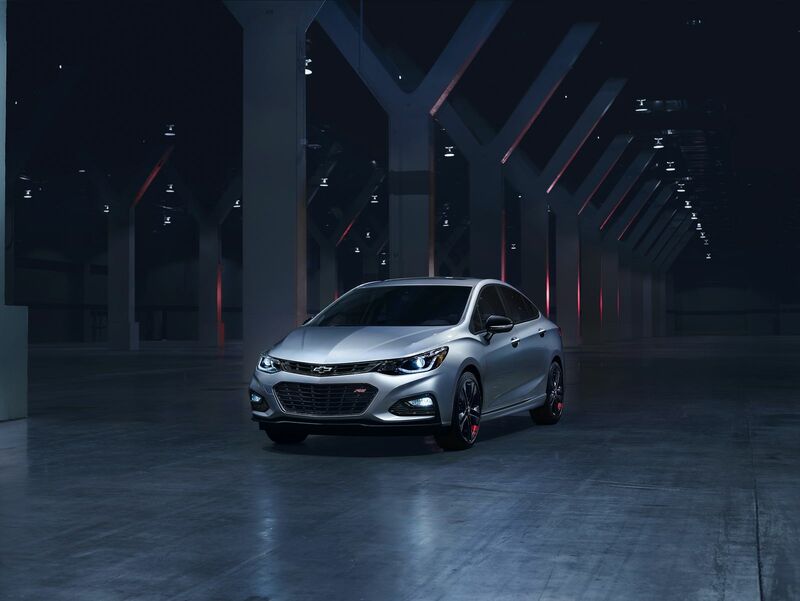 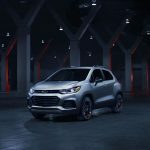 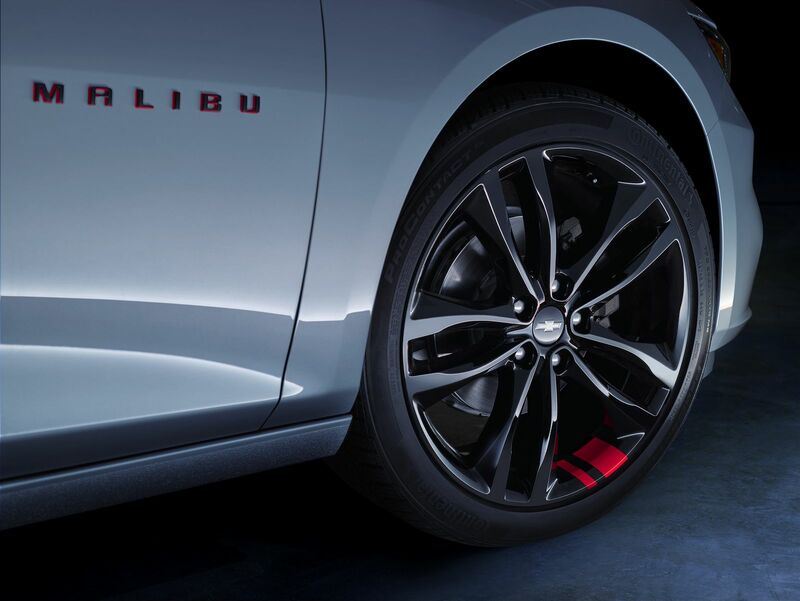 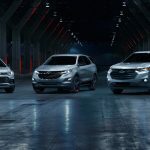 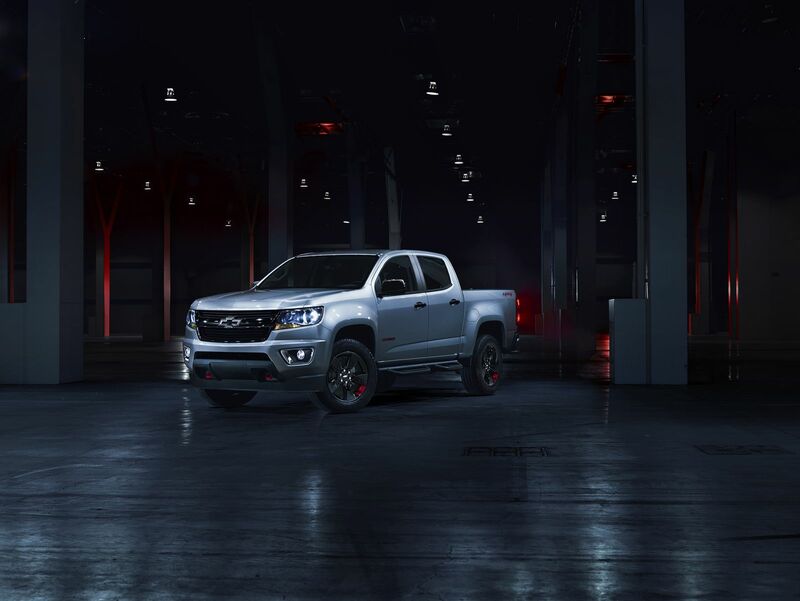 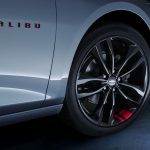 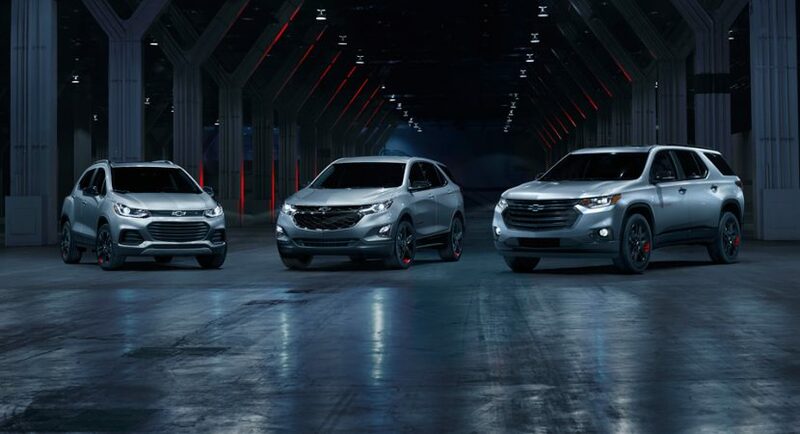 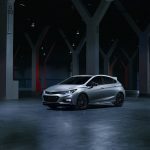 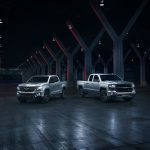 It was also the case of Chevrolet – recently following Nissan`s introduction of the Midnight Edition package on six of its models – which has also added the Redline Special Edition Package on at least nine of its model lineup. 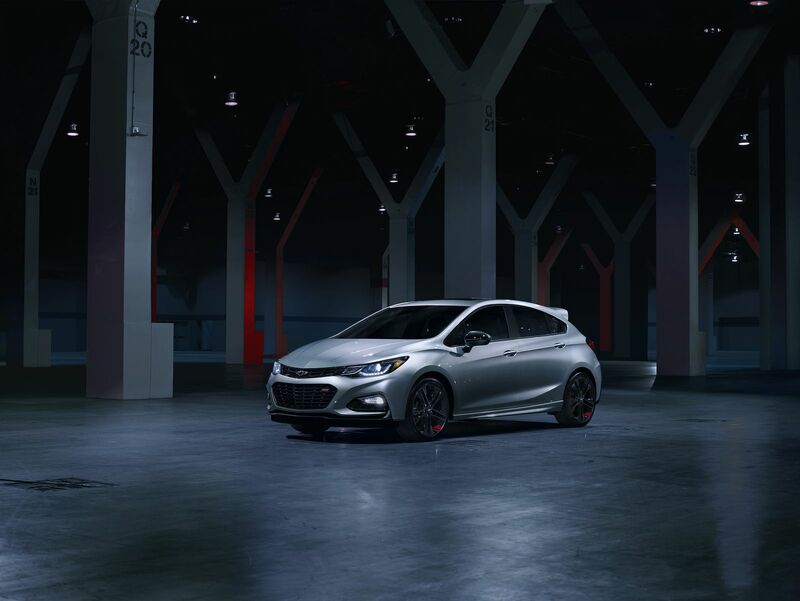 The Redline package was first introduced at the 2015 SEMA Motor Show and is now extended to a series of Nissan models, and that because of its increasing popularity and appreciation from Nissan customers and not only. 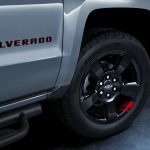 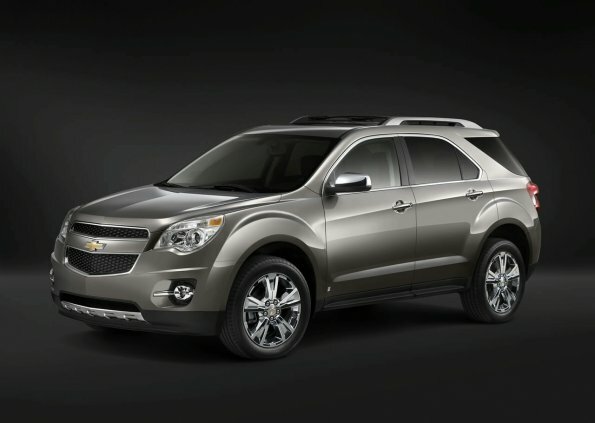 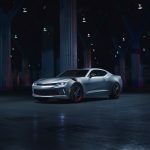 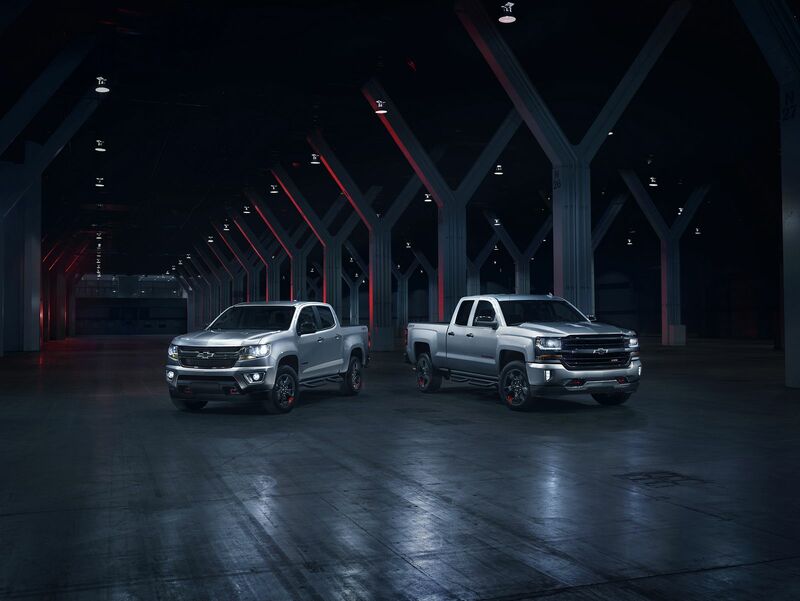 The model lineup receiving the special Redline package comprises the Camaro SS and LT, Malibu LT, Cruze LT, Trax LT, Traverse Premier, Colorado LT, Trax LT, Equinox LT, Silverado Double Cab LT Z71, or Silverado Crew Cab LTZ Z71. 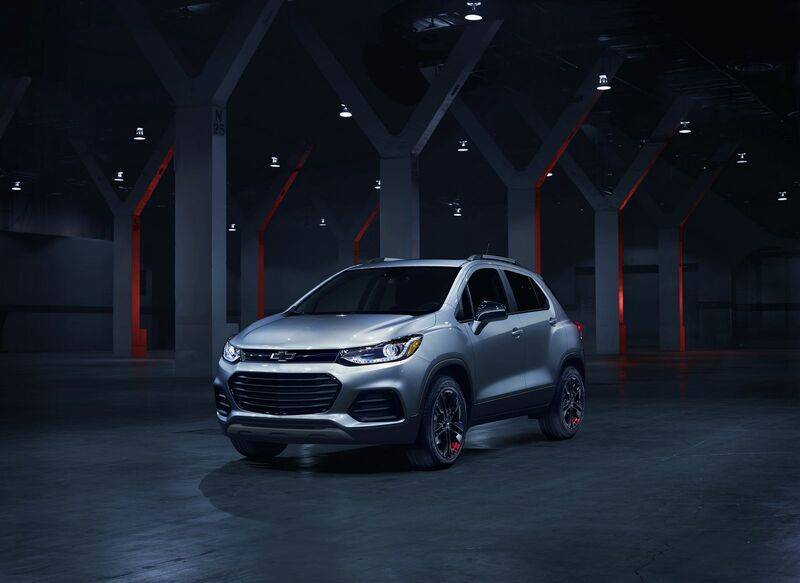 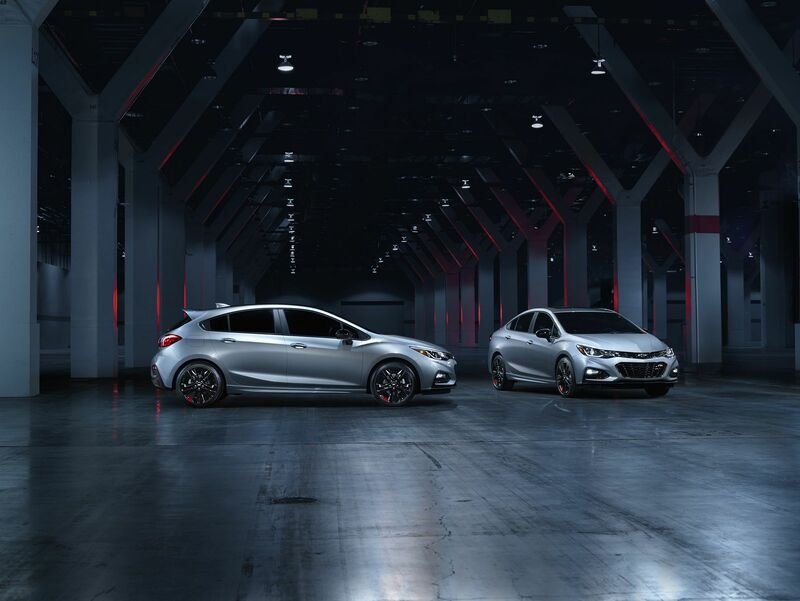 This means that all these models chare common features like blacked-out grilles, blacg badges and black Chevrolet bowtie logos, or black wheels with red accents. 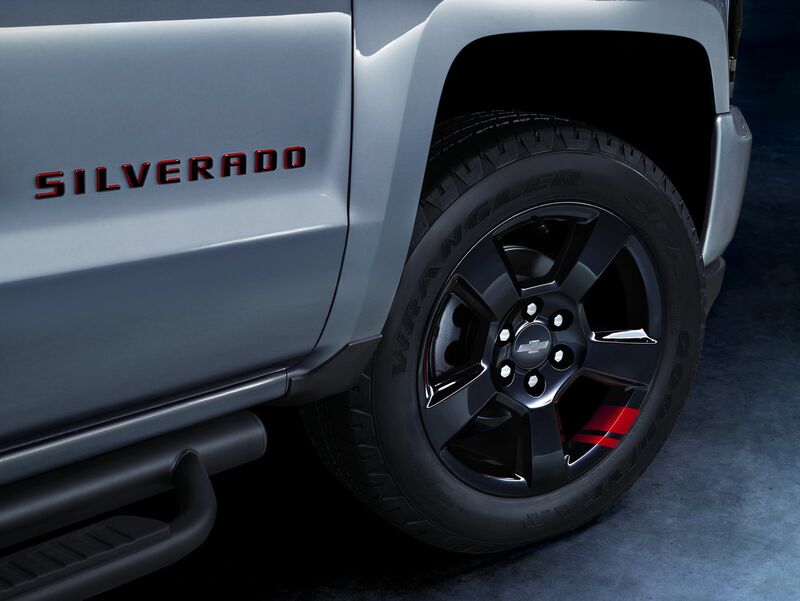 Some of the high-end models within the Redline lineup are also equipped with special features like black vinyl for the front whels (Camaro Redline) or red tow hooks (Silverado and Colorado Redline).